The term ‘Radicalized Muslim’ reeks of lies, cover-up, and the liberal enablers who whitewash each new horrific act by a cult of death. After a coordinated team of murderous Muslims assaulted our people, culture, and infrastructure on 9/11, America fought back with our forces down a dark tunnel of naïve idiocy. We believed Islam to be peaceful – it is not. 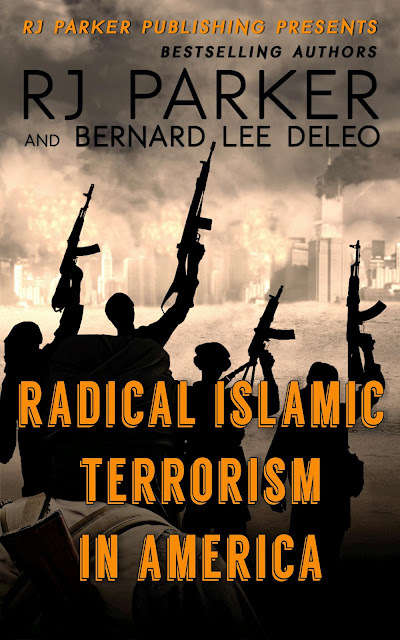 We believed the act was perpetrated by zealots – Muslims, if true to the Koran, are all zealots. We believed we could make limited war, showing peaceful Muslims the way to freedom and democracy while we covered up their global war on humanity. Muslims do not assimilate and they never will. We no longer need to understand Isis, Islam, or Muslims. We know they wish to enslave the entire world as they have enslaved the African nation’s people from the beginning of time and still do so to this very day. We need to smash Islam as it stands today with its Sharia Law lunacy before our complete demise as a nation. In this novel, the reader will see true Islam, and read of its enablers, hopefully in time to stop the invasion of Islam’s pestilence and death.